After making his debut last season as a replacement for then injured right fielder Michael Cuddyer, Span consistently took the field in right. In a total of 104 defensive games last season, Span was in right field for 85 of them and in centerfield for the other 19. This season that consistency has been unfound. With four outfielders, including one whose primary position is centerfield, Span has found himself hitting leadoff everyday and playing musical chairs in the field. So far this season, Span has been the starter in left field 39 times, centerfield 42 times, and right field only 12 times. For now, Span will play anywhere so long as it’s a starting role. 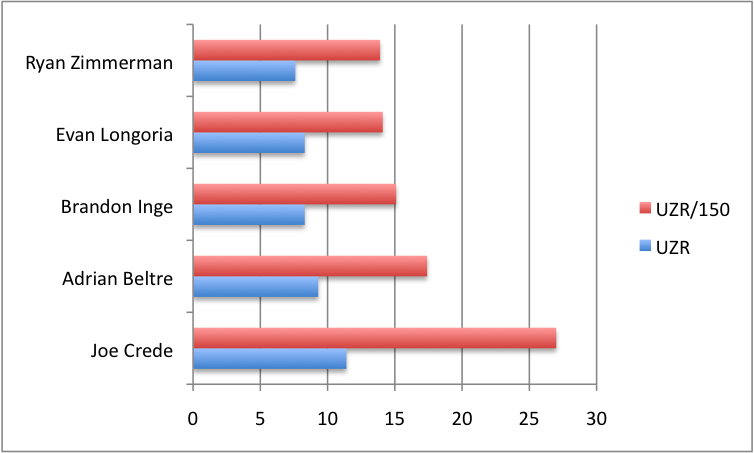 In time however, even as soon as next season, Span will be looking to remain in one�full time�location. What position Span will field is still in question, but there is one of the three that Span fields best, and it just might work perfectly. According to the numbers, Span’s best defensive position is left field; with 23-year old Carlos Gomez the hopeful future in centerfield and Michael Cuddyer currently a mainstay in right, the question may answer itself. 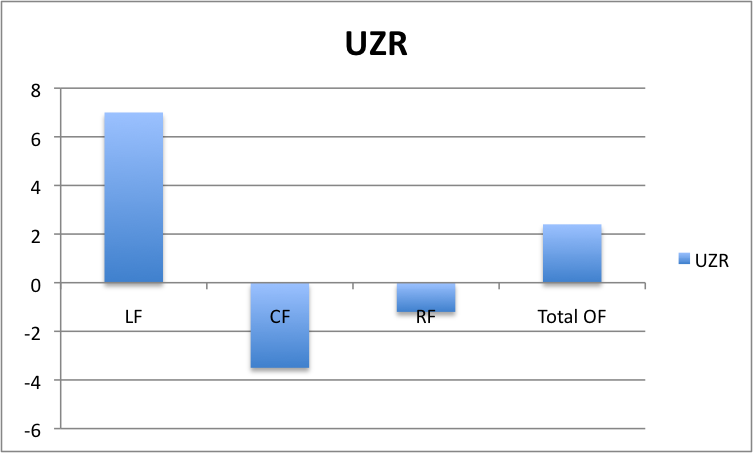 The UZR takes into account several different factors including a fielder’s range. Each player has a positive or negative number which shows how many runs above or below average a fielder is at a given position. Span’s UZR/150 for left field, which shows how many runs a fielder saves or costs his team over 150 defensive games, is 17.6�–�seventh best among players with at least 350 innings. Span has been greatly valued this season as a leadoff hitter and�table-setter�for All-Stars Joe Mauer and Justin Morneau. He’s found his position in the lineup, and finally maybe, in the field as well.